Guess what I have for you today? 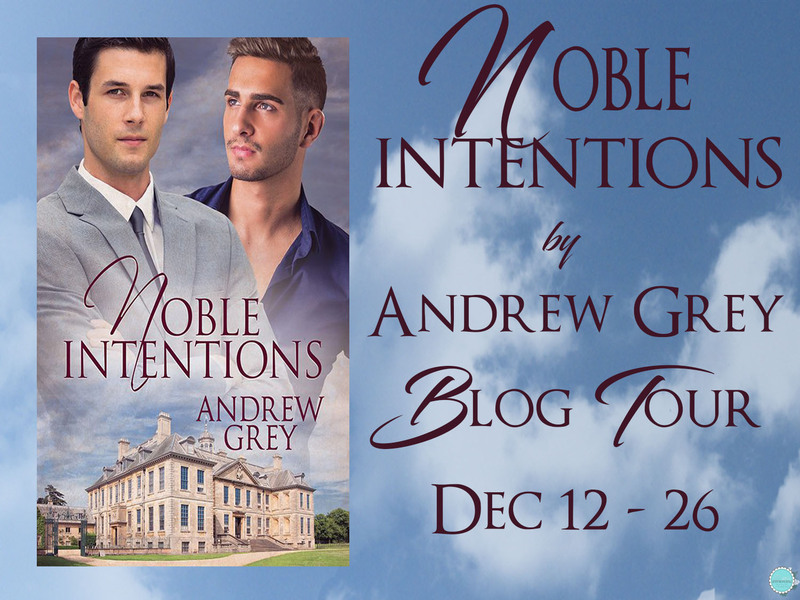 Yep, Mr. Andrew Grey stopped by to visit for a few minutes and answered a question or two, plus he left us another tease from his newest release, Noble Intentions! 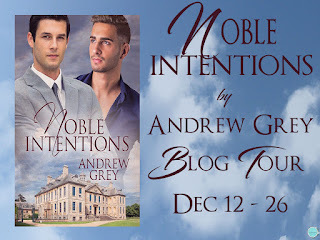 Click HERE to check out my review (LOVED it, btw). What inspires you to write, and do you have any advice for aspiring writers? First thing, inspiration comes from everywhere. You just need to pay attention and learn to understand when it comes knocking. 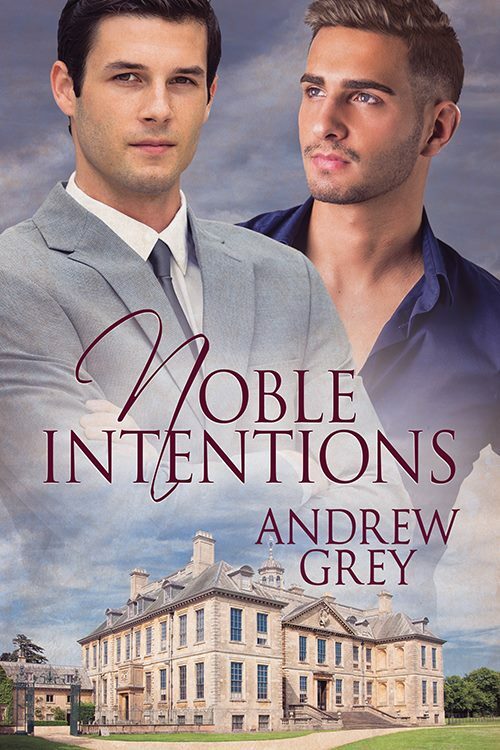 Inspiration also isn’t the grand idea for the great American Romance novel. It’s the little ones that catch something and bring it to live, sparking that little niggle in the back of your mind. And inspiration is not a lengthy visitor, so make use when it does show up. As for advice for aspiring authors, don’t ignore the small inspirations thinking a bigger one is around the corner. Things rarely happen that way. Take what you have, the idea for a character, a setting, or plot and start to write developing the characters and other things you need around it. Things often happen slowly, one step at a time rather than the huge all encompassing idea. She came in and sat in one of the chairs. Daniel had built all of his business teams on the philosophy of openness and communication. So while he had an office because he dealt with private matters, his door was almost always open and his walls were glass. He had nothing to hide from the people on his team, and he expected the same from them. That also meant people tended to offer advice and speak their mind—sometimes whether Daniel wanted it or not. Sometimes she scared the hell out of him with the way she could grasp the deeper meaning from just a few words. He should have said nothing at all. “A matchmaker?” Daniel figured he’d finally sent Joanne around the bend. Maybe she needed a vacation.